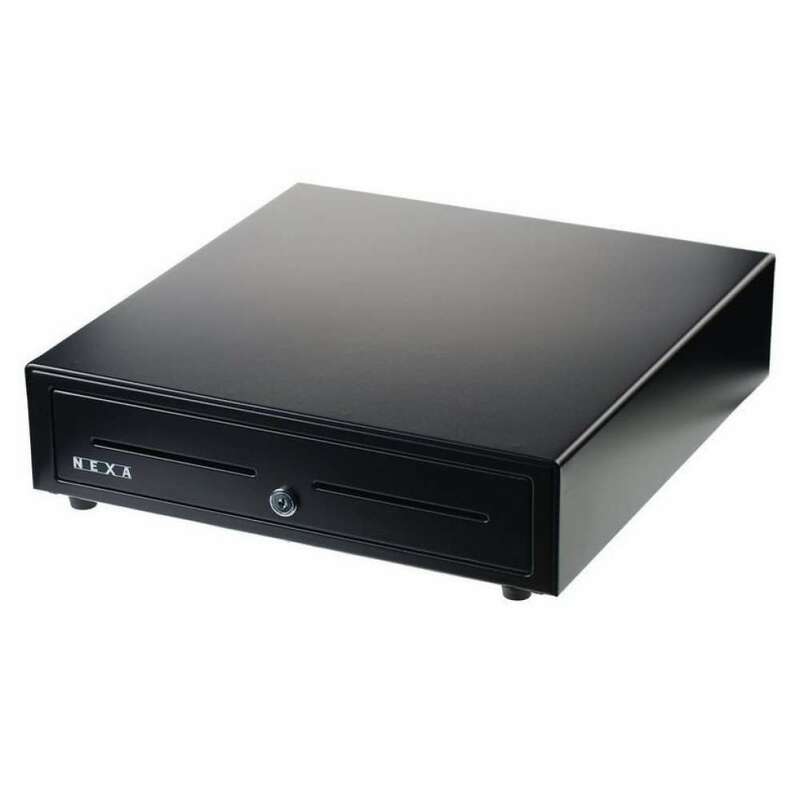 We stock a range of Kounta Cash Drawers including Standard, Compact & Flip top for sale. In fact any of our POS Cash Drawers are compatible as they have the RJ12 connector which looks the same as a telephone port and plugs directly into the "DK" (Drawer Kick) port of your receipt printer. The only way to have the cash drawer open automatically is by using a Kounta compatible receipt printer as the tablet or device you are required to use is unable to have a direct connection. When choosing the best cash drawer for your business, it is important to measure the dimensions you have available to ensure it will be suitable for your counter or bench top. 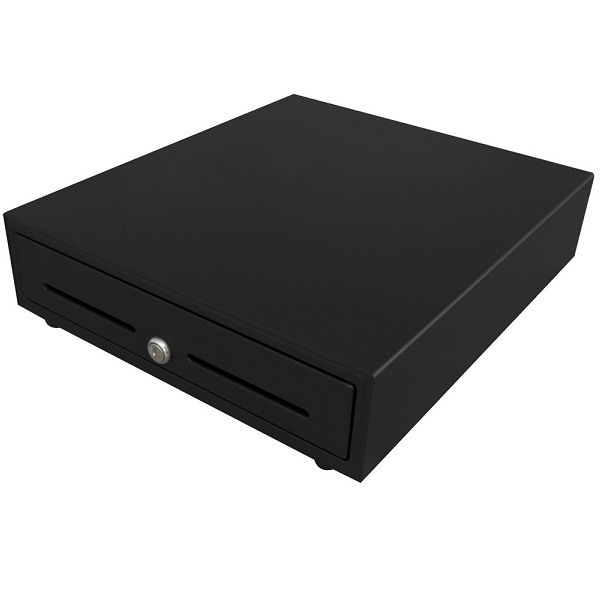 If you wish to have your cash drawer mounted under the counter for visual and security reasons, we do also have cash drawer brackets for sale as an optional extra. If you require any further assistance choosing the most suitable cash drawer for your business, please feel free to contact our POS team via phone or email with any questions you may have.